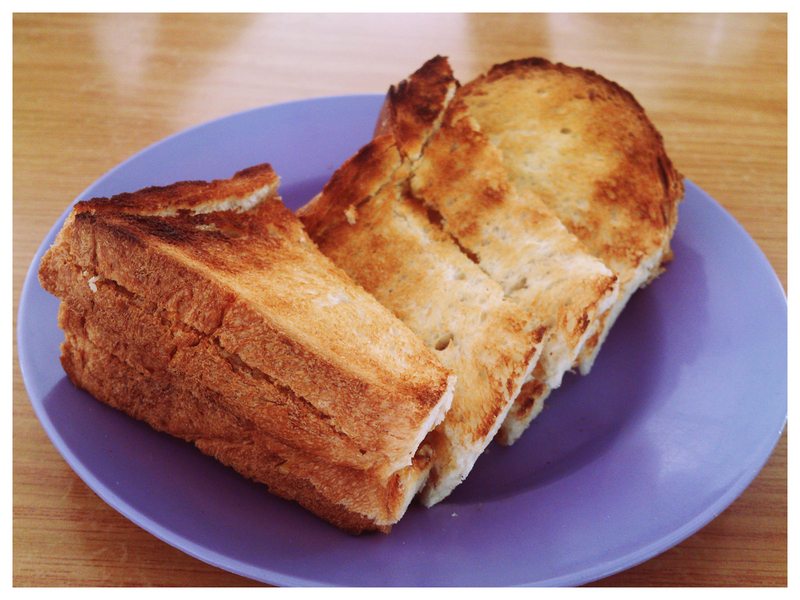 Located amidst the Uda flats in Tanjung Tokong, Ah Wang Cafe’s toast is a popular and old favorite among the locals here for tea time. 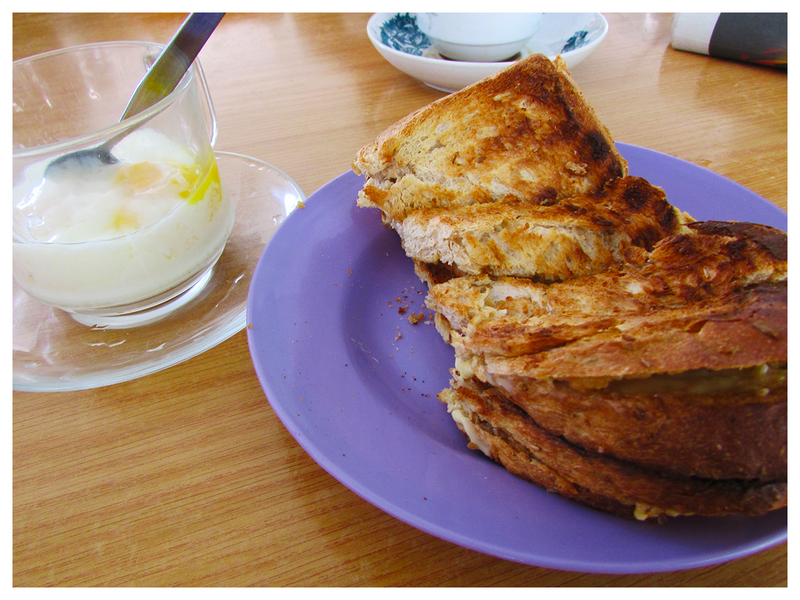 The toast is normally served with its homemade kaya, or rather with a combination of kaya and butter. 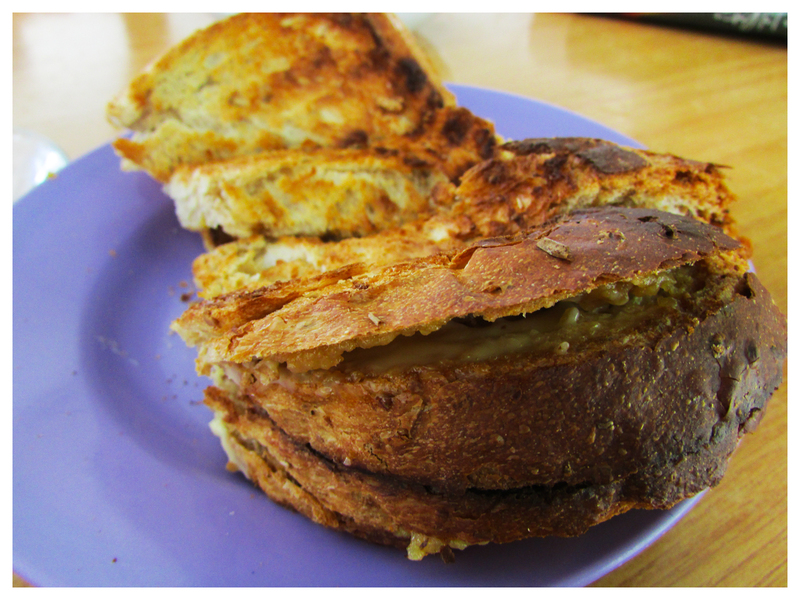 There are a few types of breads available, including wholemeal Benggali bread (as shown here). In addition to toast, the cafe also serves drinks like coffee and tea. The best time to go here is during late noon, from 2-4pm as the cafe only opens after noon (closed on Sundays). Here is a Google map to the cafe – LINK.